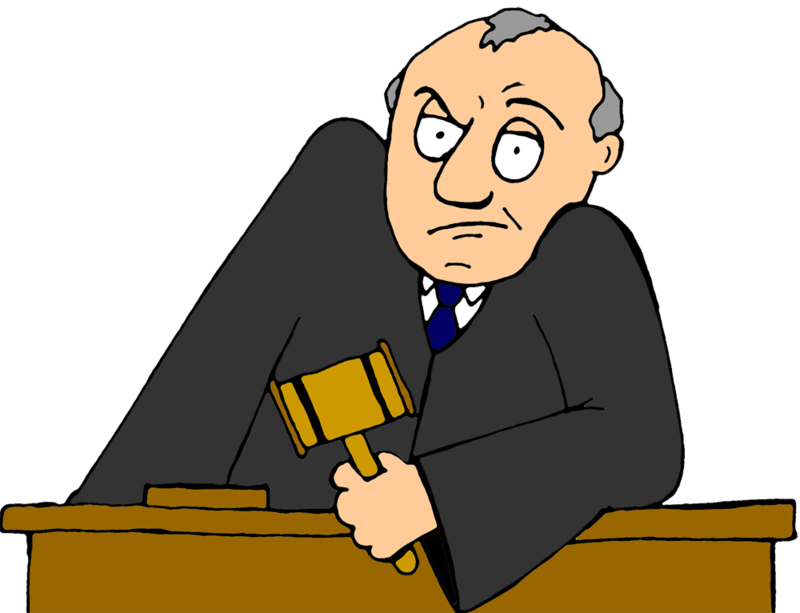 Jury v. Bench Trial: Parties have a right to a jury trial in an eviction case. However, just because parties have this right does not mean they should always use it. A jury trial requires parties to strictly follow the rules of civil procedure and evidence, which can be a real challenge for a non-lawyer. If a party wants a jury trial, they should give serious consideration to hiring a landlord/tenant lawyer for their case. Timelines in an Eviction Case: Eviction cases (“summary process”) move at a faster pace than typical civil cases. Even if a party decides to represent themselves pro se, they need to be prepared to handle court and filing deadlines. Settlement: As said by the judge, “litigation is like getting naked in front of a room of strangers.” A court case is never easy for any party, and requires an enormous amount of time and costs for all parties. As explained best by this judge, a court case requires you to go before six unknown people, who have to hear your story and make a judgment. As said best by the judge: a settlement will almost always make everyone happier than a decision by the court—a sentiment I fully agree with. If you find yourself as a party in an eviction case and need legal assistance, contact me for a consultation.